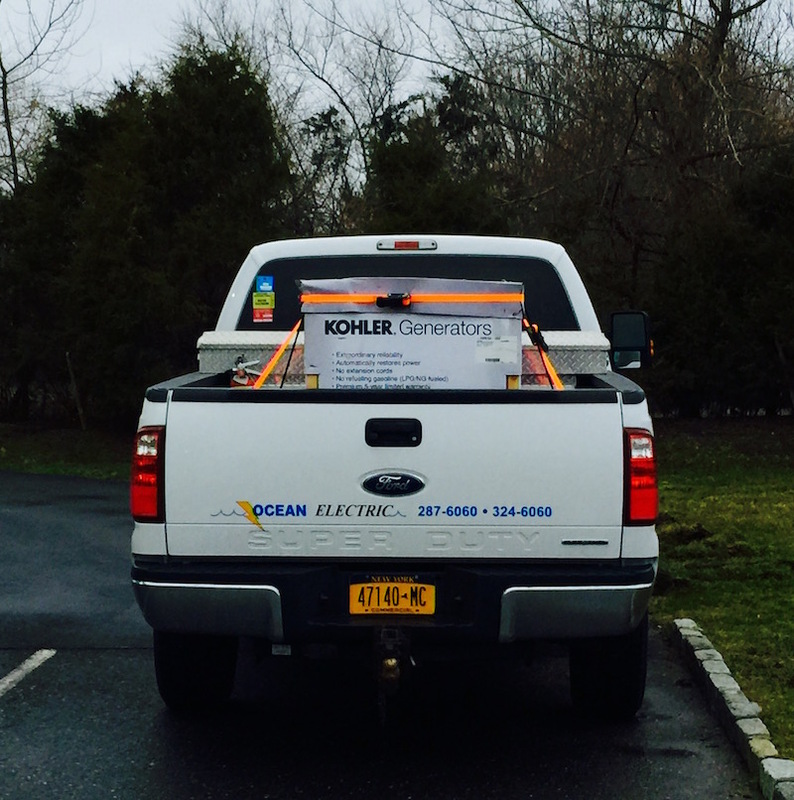 Ocean Electric Corp. is a full service electrical contractor serving the East End of Long Island. 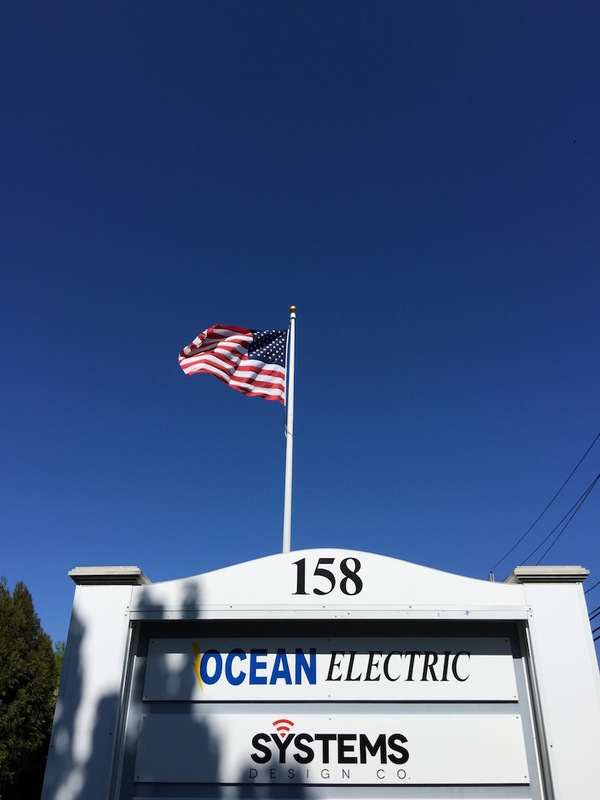 Ocean Electric Corp. is a full-service electrical contractor serving the East End of Long Island for more than 30 years. 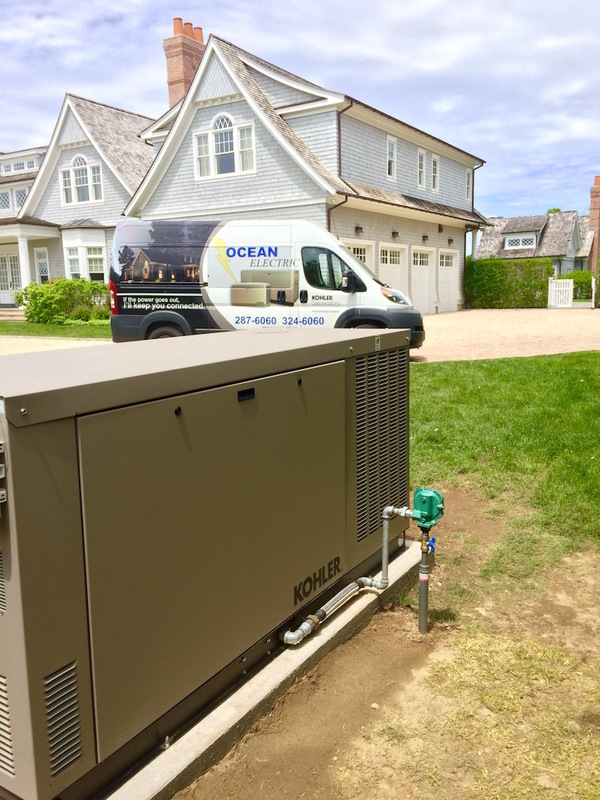 Ocean's owners, management, and staff have been reliably providing quality service, earning the distinction of having become the largest electrical contracting company in both the townships of Southampton & East Hampton, New York. 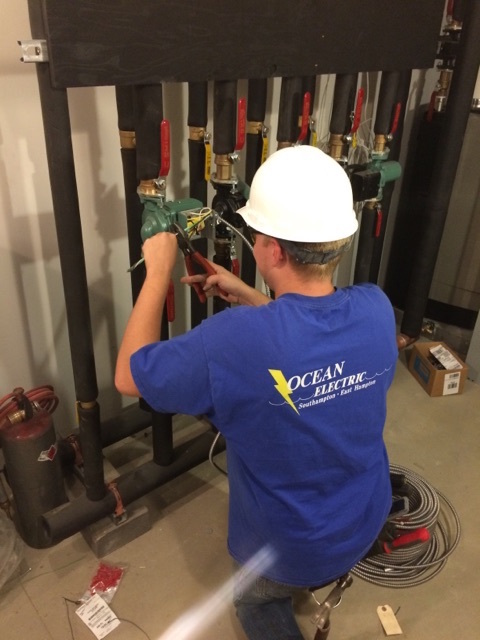 Specializing in custom homes, renovations, underground fault detection and repair, electrical repairs, non-invasive directional drilling, landscape lighting, and lighting design to name a few, Ocean offer's electrical services to meet all phases of residential or commercial needs. 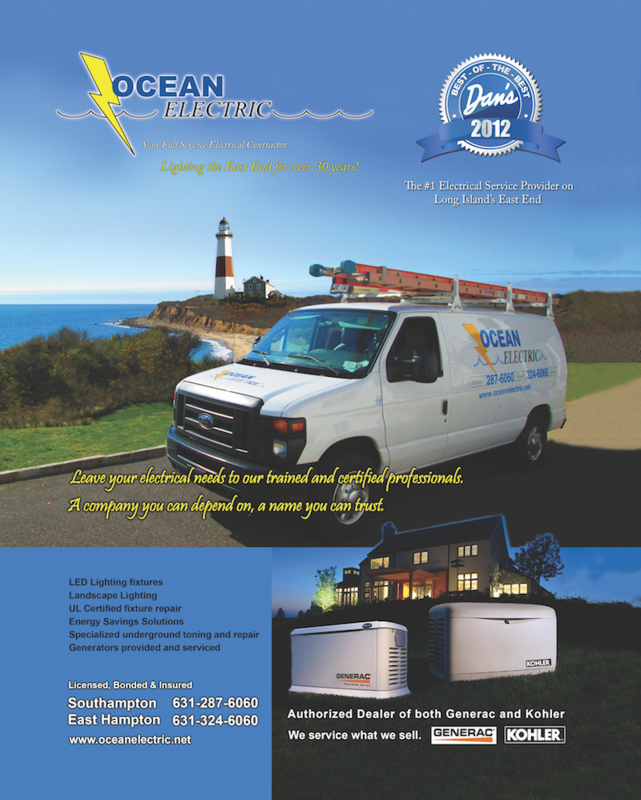 Call Ocean Electric Corp today at 631-287-6060 to schedule your next Service Call, or Free Estimate. Happy Earth Day everyone! ♻️ Remember to switch off lights when you're not in the room, unplug appliances that aren't being used and switch out old incandescent bulbs with energy saving ones! Thanks for all the fabulous work at my new place!! I highly recommend Ocean Electric!